Can Caffeine Increase Skin Moisture? So you’re wondering: Can Caffeine Increase Skin Moisture? Moisturized, healthy skin is a goal for many women. For decades, researchers have warned of the diuretic effects of coffee. Moisturizers are supposed to help you look young, right? If you listen to the researchers who scream that coffee dries out your skin, you’d probably not want to add a moisturizer that includes caffeine, right? The thing is, in moisturizers and skincare products, caffeine can actually help improve the skin. 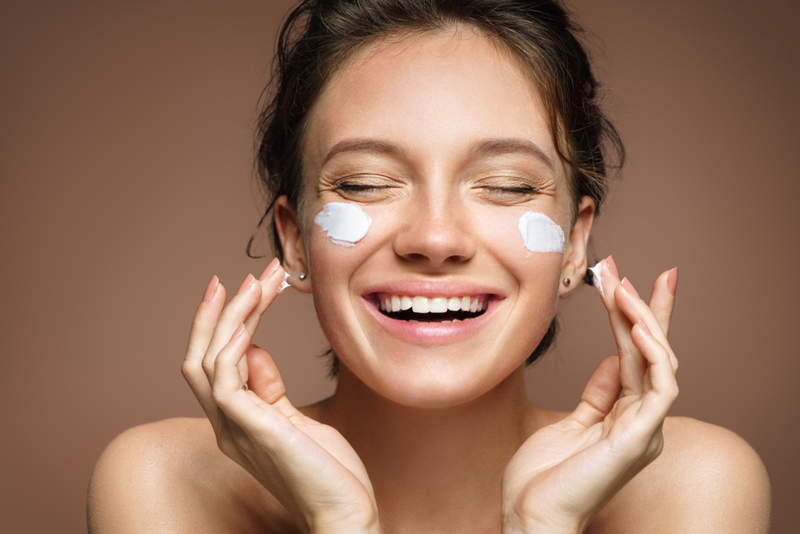 Coffee and moisturizers can indeed work together, not against each other. Moisturizers penetrate the skin and help to restore elasticity. When the two effects come together, the increased circulation highlights the increased moisture. Hence, skin looks more radiant. This doesn’t mean that drinking copious amounts of coffee daily will have you looking youthful and radiant. It seems that one reason that caffeine in moisturizers works is that is applied topically. The antioxidant in coffee can help to limit sun damage and minimize the damage from free radicals and UV rays. There are other reasons that coffee works to improve the skin – but you’ll see the biggest benefit with green coffee extract, which comes from unroasted coffee beans. When used in a moisturizer, the extract and the caffeine help to encourage the body to make more collagen naturally. When used in moisturizers, caffeine reduces the look of puffy skin, reducing inflammation and redness over time, because the caffeine naturally constricts the blood vessels. This may only be temporary, like the reduction of dark circles for the same reason, but many women love this particular effect. READ: What's The Truth About Coffee and Acne? Want to try the coffee and moisturizer combination for yourself? Callyssee Cosmetics has the perfect product for your skincare needs, whether you’re looking for a scrub, a mask or a moisturizer. 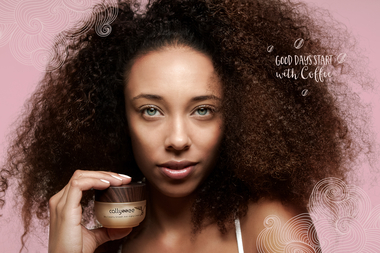 Callyssee is a freshly brewed line of skincare that will pamper you head to toe. Add a little zip to your day and some serious glow to your skin. Our fun line of coffee-inspired cosmetics includes Coffee Crush Exfoliating Peeling Gel, Whipped Moisturizing Cream, and even Fizzy Macaron Bath Bombs, to name a few. If you enjoyed Can Caffeine Increase Skin Moisture? continue with What are the Positive Effects of Caffeine on our Body? Coffee Skincare was created by Callyssee, a freshly brewed line of skincare that will pamper you from head to toe, add a little zip to your day, and some serious glow to your skin. The Callyssee line contains products brimming with essential oils, wrinkle-fighters, and skin-soothers. Our rock star ingredient, Coffea Arabica (Organic Green Coffee) Seed Extract, can be found in every single product. What are the Effects of Citrus & Coffee in Skin Care? How can I prevent acne breakouts? Can you really reduce puffiness with a caffeine mask? Tea or Coffee? Which One Is Better For Your Skin? What’s The Truth About Coffee and Acne? How Can You Prevent An Acne Breakout? What Does A Caffeine Moisturizer Do? How Can You Fix Uneven Skin Texture? Is Coffee Skin Care A Secret Ingredient?